Today we are happy to announce the next addition to our workshop series, the SAPUI5 Geocoder Workshop. 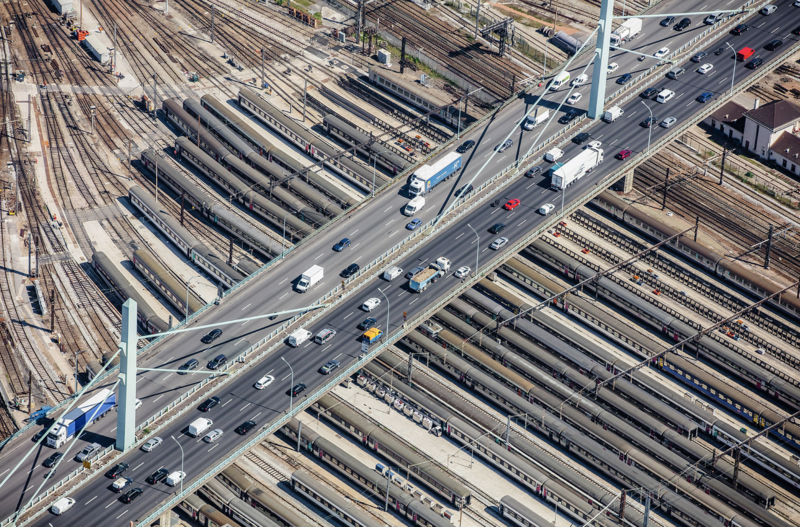 Geocoding services are fundamental to integrating location details into your applications. With geocoding, developers can determine the geolocation coordinates of a place or an address by name and vice-versa. Developers can find all our services at the SAP API Hub, which include routing, search, maps, and much more. IMPORTANT! It is a requirement to complete the SAPUI5 Maps Intro Workshop prior to starting any of the workshops in the SAPUI5 series. Discovery. 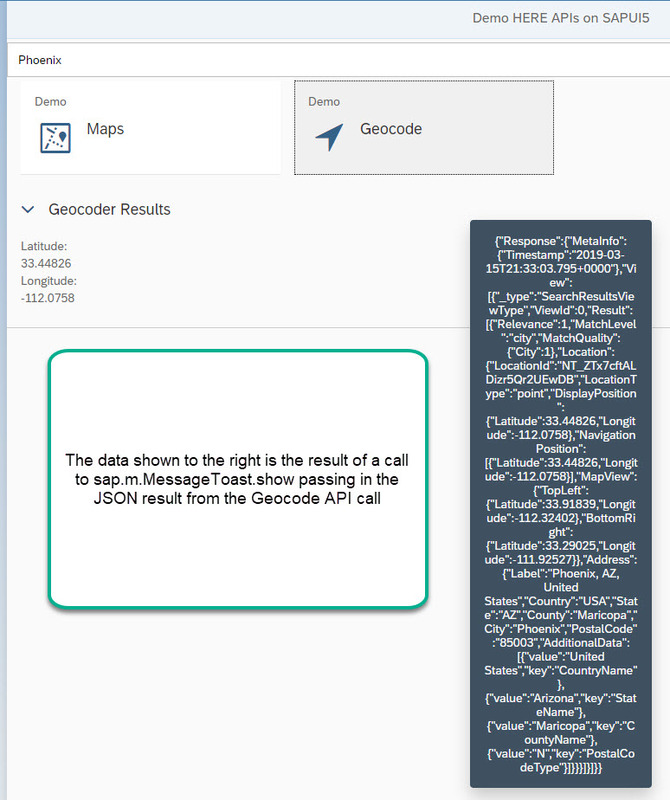 How to locate and test the HERE Geocoding API to use from the SAP API Hub. Configuration. Configure an SAPUI5 project to use HERE Geocode APIs via Destination. Development. Databind XML View to JSON data as resulting from HERE Geocode API call. Ready to get started? Remember, you must complete the SAPUI5 Maps Intro Workshop prior to starting this new one. Each workshop is a tutorial separated into sections to easily progress from each major milestone - doing so one step at a time. The advantage of preserving the workshop at GitHub is maintaining it with updates and bug fixes (if any). Please try it out! SAP developers can integrate the HERE Geocoding API into their SAPUI5 projects. For more information about HERE, please visit our developer portal at http://developer.here.com.